My experience of self-learning since 2001 has explained in this post. I did several different jobs to progress in my career. Some of them are Desktop Hardware Engineer, Desktop Application Support Engineer, SCCM Deployment Engineer, SCCM Infrastructure Engineer, SCCM Admin, Workplace Architect, Intune Admin, etc... 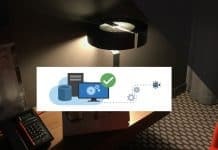 This post is the revamp of my old post "How to Learn SCCM ConfigMgr and Intune." I still get many queries similar to “How to Start Learning SCCM Intune Azure” or “How to Learn Intune” or “How to become an expert in SCCM” or “What is the future of SCCM/ ConfigMgr”. I didn’t do much research on these topics. So my opinions could be wrong. In this post, I will provide some tips and tricks for learning how to learn SCCM Intune Azure. In this section, I will try to give answers to questions which will crop up in your mind. 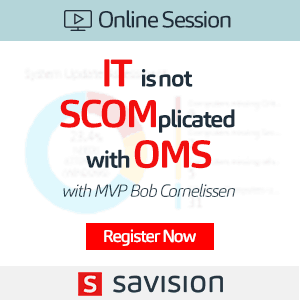 What is the future of SCCM or any other IT Pro technologies? 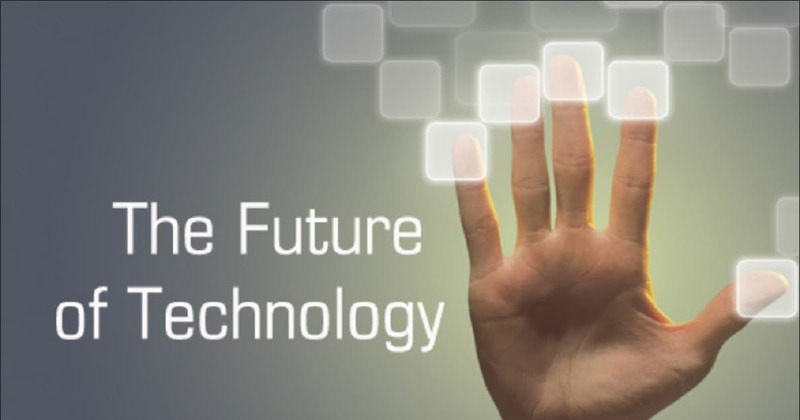 All technologies are good, but your future is in your hands. You have to all learning technologies with passion, and you should have some amount of luck otherwise you can’t reach anywhere. When I was in college, I wanted to be a System Admin because I don’t want to learn after the college days. Soon I realised that learning is a continuous process even if you a System admin or a developer. You should learn new things every second! In this agile world, the impact of social media is vital. We can’t keep away from social media and technology news. So there is NO “EASY WAY” to learn technology and become the expert in technology. 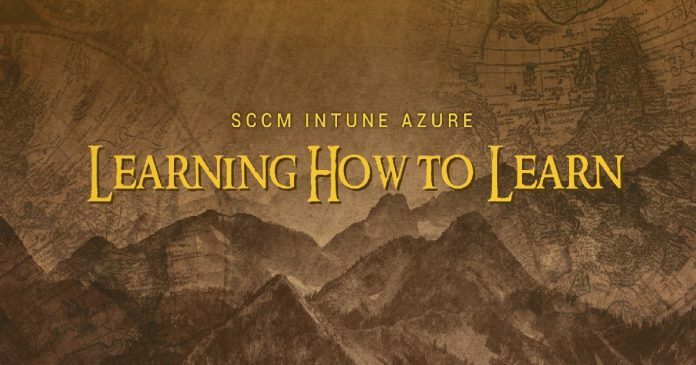 Following are some of the “pillars of learning” which may help you to have a successful SCCM / Intune /Azure learning. Also better career opportunities. This pillar is the first step of learning. You have to decide to make a move towards learning SCCM, Intune, Azure and any other technologies. Overcoming the initial inertia, that prevents many of us from start learning, is often the hardest step. This inertia is the same feeling that you feel when you want to change the TV channel, but the remote isn’t nearby;) All you need is the smallest amount of force to get you started. Once you overcome that initial inertia, you’ve taken an enormous step forward. Now you need to keep walking towards learning to lean SCCM Intune Azure. Think about more pros of learning and be positive. A firm decision to learn SCCM Intune or Azure is more important than thinking about the future of that particular technology. Don’t think about the future of technology and start worrying about it. These thoughts would create doubts in your mind. When it’s not “on the job” learning, you should feel passionate about the technology and have a genuine interest in exploring further in the learning. Otherwise, you can’t complete the initial stage of your learning. 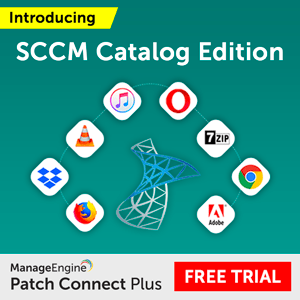 The first step, when picking up a new skill, is to determine what to learn, why SCCM? Why Intune? Why not some other technology? Every technology has its own merits. 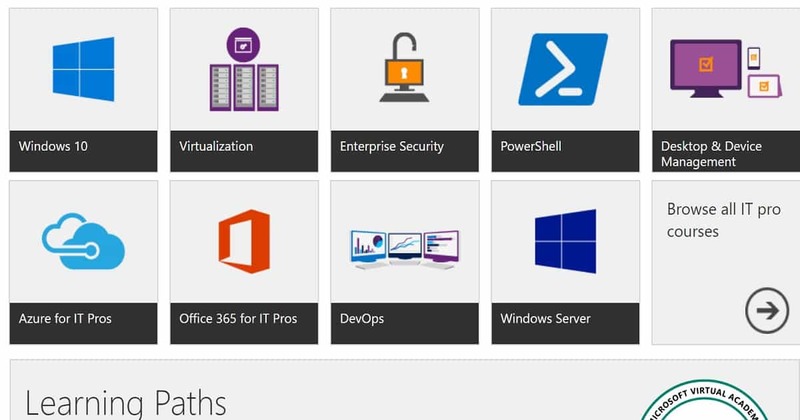 Your SCCM, Intune or Azure career growth depends on your efforts, dedication, honesty, hard work, loyalty, etc…. Read through this post to get more details – Learn SCCM Intune Azure. Once you cross the stage of convincing yourself about the technology you want to learn. That means you are ready to start reading about the technology you wanted to learn. Join your local user group communities, Facebook groups and watch – listen to the latest training Videos, podcasts, webcasts, etc. As you delve deeper into the pool of knowledge, you will want to add other forms of information which will come your way. Practice makes perfect is correct regarding learning to learn SCCM Intune Azure. 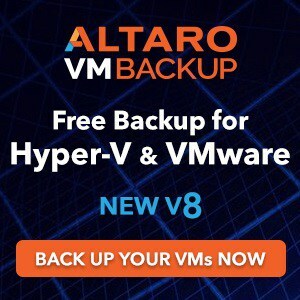 Find out a machine (laptop or desktop) on which we can install Hyper-V. On the hyper-v host, you can install SCCM server, Domain Controller, and the SCCM Client Machine. 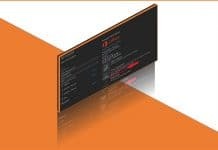 Build SCCM server (primary server – Don’t build a CAS server for the first time) that is the best place to start learning SCCM. Same practice is good to start Intune and Azure learning. Checkout for trail version of Azure and Intune and start practising it. When you get stuck in installation problems, go back to any resources as mentioned earlier and get it resolved. This stage is part of the above-mentioned point of continuous learning. 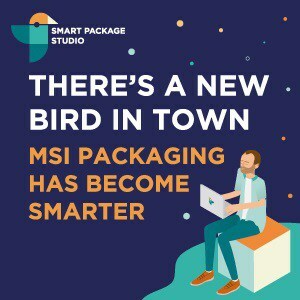 In this agile world, we can’t keep away from social media and technology news to get updated about the new things in technology world. Keep yourself updated about the news among the technical communities via blogs, social media, etc… Subscribe the blogs which you feel as useful so that you won’t miss any of the posts/news/updates. We have four(4) very active Facebook groups which will help you to keep you updated. These groups has more than 17000 IT Pros. I don’t mind following me in twitter @anoopmannur ! Real networking is the next stage of learning to learn SCCM Intune Azure. This networking will help you to interact with your technology peers. Meeting in person is always better than virtual (networking) meetings via social media. Be part of Microsoft technical conferences and Local User Group meetings so that you can build real “in-person“ networking with your peers and industry experts. These are the great places to share experiences and enrich your already growing skill set. I’m a true believer of sharing the knowledge and Knowledge is power but only when shared. I’m sure blogging and video blogging(Vlogging) will keep you learning every day or second. 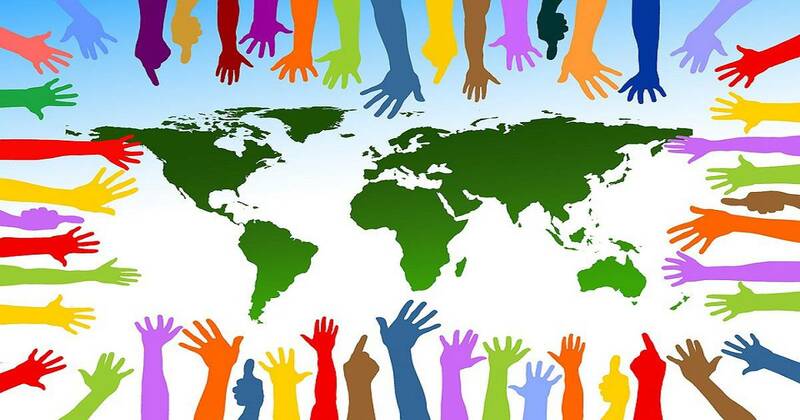 These things will help you build the passion for learning and community sharing. I have explained my passion for helping your technical community in this post. I started this blog as my notebook or diary for technical issues / updates. In my experience, blogging helps you to build communication skills, which is as important as the technology you are learning. WISHING you A Great Learning Experience !! what certificate is connected with the exam? I mean, after passed the exam, what certificate can try to get? like MCP, or MCSA, if yes, what is the rest exams which have to pass? what made me confused was the SCCM version. 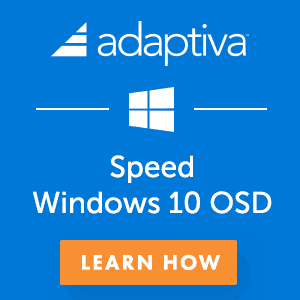 Is SCCM 2012 R2 SP1 suitable for the 70-703? or need a higher one? As I already have key for SCCM 2012 R2 SP1, I prefer to use it. https://www.anoopcnair.com/70-703-new-microsoft-sccm-intune-certifications-available/ 70-703 is the latest exam for SCCM CB …. Can you please check this? I am still confused what SCCM version the 70-703 is suitable for. For exam, 70-696 is for System Center 2012 R2 explicitly below. This exam is intended for IT professionals who manage and maintain PCs, devices, and applications across midsized to large enterprise organizations. 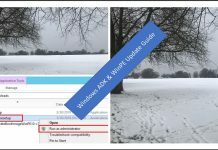 A significant portion of this audience uses or intends to use System Center 2012 R2 Configuration Manager to manage and deploy PCs, devices, and applications. The Enterprise Desktop Administrator also supports either domain joined or non-domain joined Bring Your Own Device (BYOD) scenarios, mobile device management, and secure data access on common platforms, such as Windows 8.x, Windows Phone 8.x, iOS, and Android. Candidates for this exam are Enterprise Desktop Administrators who deploy, manage, and maintain PCs, devices, and applications across medium, large, and enterprise organizations. Candidates for this exam should have at least one or two years of experience managing and deploying PCs, devices, and applications by using System Center Configuration Manager and Microsoft Intune. Candidates should have a strong understanding of networking, Active Directory Domain Services (AD DS), Windows operating systems, and mobile device platforms. Candidates should also understand public key infrastructure (PKI) security, Windows PowerShell, and Windows Server roles and services. Could you please give me your response for my first question above? It’s always MCP for a cert.